Stephen Conroy has admitted the NBN has taken longer than he expected but said it will be built, no matter what legal obstacles lie in the way. 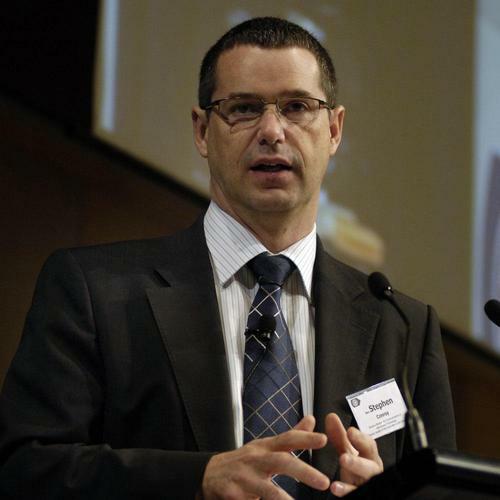 Communications Minister Stephen Conroy has admitted that the National Broadband Network has taken much longer than the government expected, but says the outcome will be worth it. Speaking on the ABC Inside Business program on Sunday, Conroy said the government’s ambition, when it announced the NBN during last year’s election campaign, was to have the commencement of construction by the end of this year. He said the delay will ensure the government makes sure it gets the build right. But the minister did not state when he thought the network will be up and running. Submissions for the NBN closed last week. They are now in the hands of the expert panel which will make a recommendation to the government towards the end of January. Depending on what the recommendation is from the expert panel, Conroy said he hoped to be signing a contract some time towards the end of March. Conroy admitted that the spectre of legal action hangs over the entire process but said that was “par” for this sector.